At Spotless Gutter Cleaning Perth we settle for nothing less than 100% effort. By placing 100% efforts into all of what we do, it will leave the best result and our customers will be most impressed. We strive to ensure that the gutters are cleaned and in full operation. We have been cleaning gutters for a number of years now, and we continually better ourselves all the time, in order to produce even greater cleans to gutters Our experience of cleaning hundreds of gutters, means you have spotless gutters like no other. From the initial point of contact to the cleans completion, we are on time and ready to go. With an efficient and productive work attitude we have the job over and done with in not long at all. Plus we often offer same day cleaning too. Our staff desire to provide exceptional customer service. If you ever want to ask question or make a request they will be available to assist you, no matter how big or small the issue. We want to make sure that you are looked after. We will make those gutters as spotless as they were when first installed. We clean all of the debris out initially, and remove the rubbish off site. We then spray and scrub clean each of the gutter tracks individually to have them come up spotless. Our number one priority is to ensure that our customers are happy with the finished result. If the case is that they are not happy with our services we will do it again until they are. This is our commitment to you, and to show you that we are genuinely there to help. You may find cheaper gutter cleaners, but you won’t find ones who can make your gutters so spotless like we do, for the price we do it at. Our cleaning is not only fair, it also has the quality of service to match. With the two together, you have serious value for money. Spotless Gutter Cleaning Perth have a fantastic reputation that we have developed over our years of service. We are so very proud of this reputation and are always doing all we can to sustain and grow it as it is testament to our hard work and dedication. No matter where your dirty gutter reside. Whether you be in the Perth metro area or the surrounding areas, we are willing to come and make those gutter spotless for you. Spotless Gutter Cleaning Perth will look after you no matter the location. We use the most advance gutter cleaning products and equipment to provide effective cleaning means. Combine that with the right attitude and the right tricks and techniques developed, and wolah, your gutters are spotless like you wouldn’t believe. For us, every customer is a valuable customer and should be treated with great respect. So, if you have any issue related to your gutter, do not hesitate to give us a call at our number. Our customer staff will entertain your calls within working hours. Our staff will guide you about the charges as we charge different according to the type of customers and also as per the extent of service required. 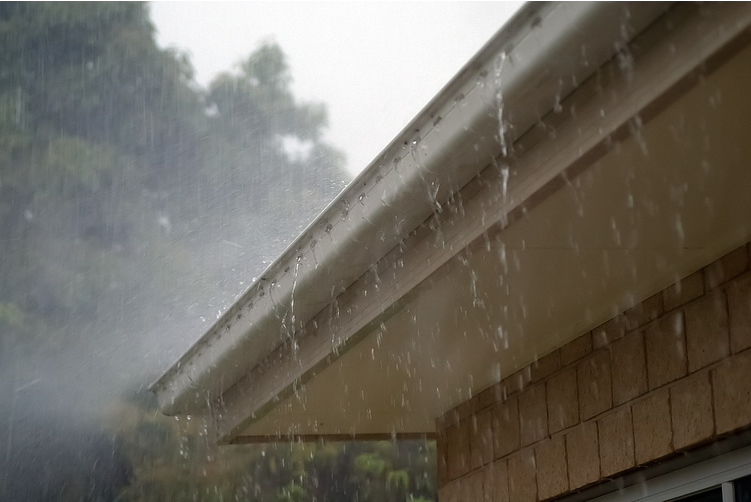 So to have your gutters looking spotless, contact Spotless Gutter Cleaning Perth. Your gutters will love you for it. You can contact us during working hours. Our customer service staff will be there to attend to your calls.If you have any queries related to the gutter cleaning or if your need any advice about maintaining your gutter, do not hesitate to give us a call. We value you and will be happy to provide you the high-quality service in and around Perth. So, what are you waiting for? If you want to save your extra expenses that you could face in the long run by ignoring the gutter cleaning, call us today and our team will contact you as soon as possible. If your gutters are in need of cleaning, Spotless Gutter Cleaning Perth WA is the right place to go.